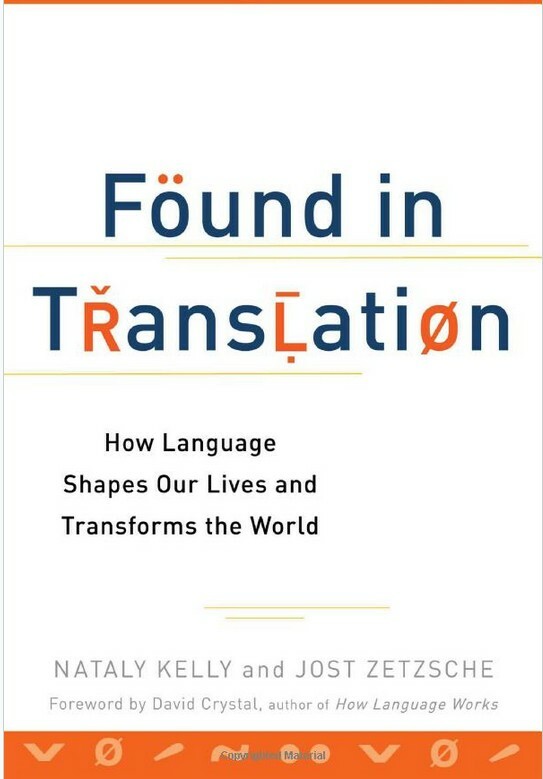 I recently enjoyed reading the book Found in Translation, about the importance of translation and interpretation in the modern world, including health care. In the first chapter, the authors describe an infamous case of the $71-million word. While this story is set in the United States, it’s easy to think of equivalent situations in Africa or anywhere in the world. In Florida in 1980, 17-year old Willie Ramirez came to the emergency room with a severe headache. Describing his symptoms to the hospital staff, his family described his condition as “intoxicado.” The staff incorrectly thought he was intoxicated, while his family meant that he was nauseous or dizzy. The result? An incorrect course of treatment, which made Ramirez a quadriplegic. 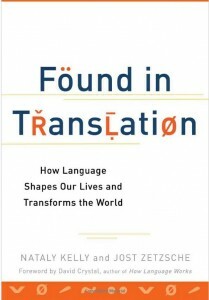 The authors go on to explain the importance of translation in hospitals. Costs to the entire health care system are higher when interpreters are not used. When language barriers are present, medical errors are more common. There are countless reported incidents of doctors ordering unnecessary—and expensive—diagnostic tests instead of simply paying for interpreting services. When patients cannot understand their instructions, they can easily overdose by accident or take medications incorrectly. It’s a risky and high-cost business to forego language services. Patients may say they understand some English, leading the doctor to believe it’s fine to write a prescription in a language the patient may not speak fluently. However, a Spanish speaker who reads the words “take once per day,” could easily think they are supposed to take the pill eleven times per day. After all, once means “eleven” in Spanish—like intoxicado, it’s just one of many false friends that cause horrific consequences.